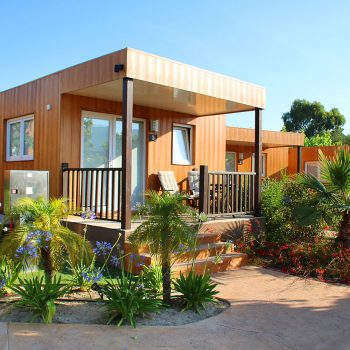 Benidorm is known as a place where you can enjoy the sun and nice temperatures all year round. 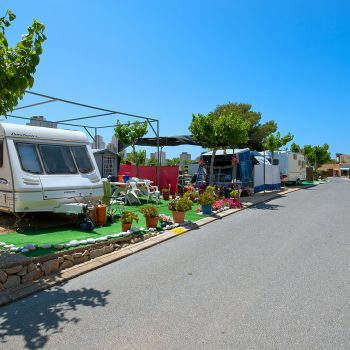 Camping Villasol is a long term stay campsite in Benidorm, an ideal place to enjoy a warm winter. 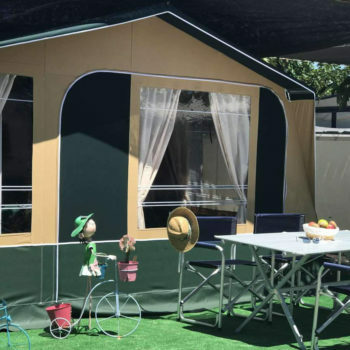 Camping Key, Bestdeal, and more… Ask Us! 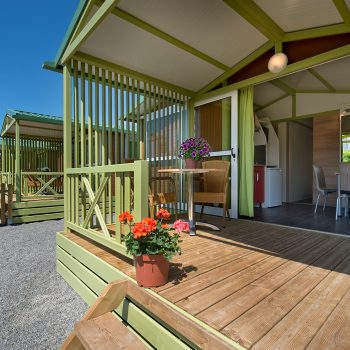 Come with your (motor)caravan and spend long stays with us. The longer you stay the cheapest it will be!